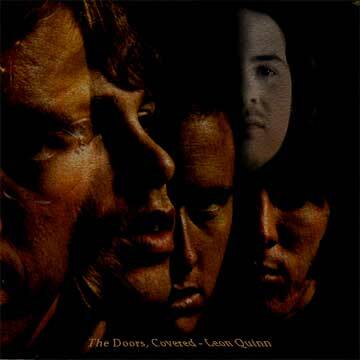 So around about 2003 I decided to record an album of covers from my favourite band, The Doors. I sold 1 copy online! But it was to a friend of Jim Morrison’s in Paris who collects rare bootleg versions and covers of Doors stuff. I was happy enough to retire on the back of that! All songs use professional backing tracks which I purchased and all feature my voice as the main vocal. Some are decent, some are not! I like Blake’s poetry and got into him through the Doors who were also influenced by his “the Marriage of Heaven and Hell” which speaks “If the doors of perception were cleansed every thing would appear to man as it is, infinite….”. I chose to add music to the “Introduction” to Blake’s “Songs of Innocence” poetry collection. So I piped with a merry chear. So I piped: he wept to hear. While he wept with joy to hear. Every child may joy to hear. I keep expecting one of you to rise. We welcome you to our procession.